NIGERIA — A two-year old boy who was abandoned by his family after being accused of being a witch was recently rescued from death by a Danish aid worker, and online photos of the child’s plight have prompted nearly $150,000 dollars in donations toward his medical fees. The child, who has now been named Hope, was found walking the streets of Nigeria last month naked, emaciated and full of parasites. Passersby threw scraps of food at the boy for the eight months that he wandered abandoned and alone. 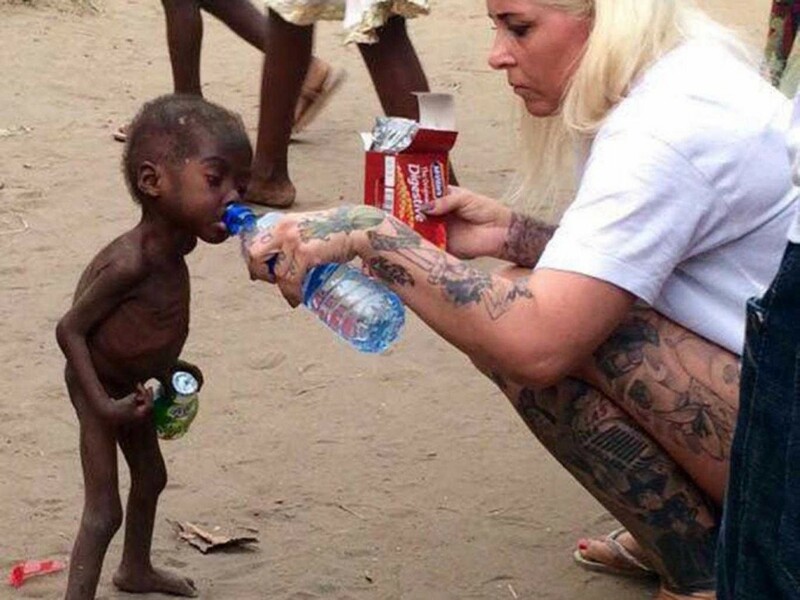 Anja Ringgren Loven, the founder of the African Children’s Aid Education and Development Foundation, which exists to help neglected children, found Hope on the street and offered him water to drink. Loven wrapped Hope in a blanket and took him to the hospital, where he was given a blood transfusion and medication to help rid his body of worms. Days later, she posted a report on the boy’s progress. The aid worker also shared photographs of her own son playing with Hope, and pictures of the boy smiling. 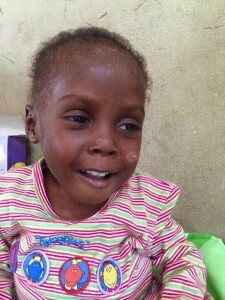 When Loven first posted photographs of Hope and requested donations toward his care, within two days she received over $147,000—which she now says can also be used to help build a medical clinic.